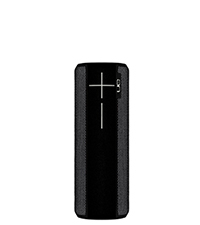 Slim, super portable, and super stylin’, BLAST brings your music to life in its full glory wherever you take it. Blast 360° of insanely powerful, bold, immersive, crystal clear sound. BLAST is seriously rugged, completely waterproof, and ready-to-rock any adventure. From the pool to the all-night party and winter slopes—your music will be on point no matter how wild things get. It’s one mean endurance machine—rugged, portable, and unreal battery life that goes as long as you do. Blast tunes from the sunset beach party to the sunrise after party, all on a single charge. Ultimate Ears POWER UP makes charging BLAST super easy. 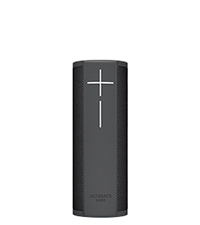 Crank tunes or access any of Alexa's crazy skills, all while charging. POWER UP's sleek design looks awesome with any BLAST color. 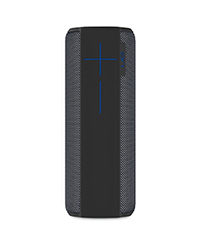 BLAST brings Wi-Fi to the portable speaker party for fast streaming and a big range to roam. 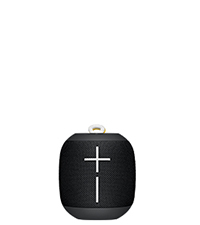 Use Alexa with these music services and stream any music service from your phone via Bluetooth. Do I need an Echo / Dot to control BLAST? No, you don't need another Alexa device. Alexa is already built into BLAST. Does BLAST support all Alexa commands/features? BLAST supports nearly all Alexa commands and skills. Features that are not supported include Alexa voice or video calling, Drop-in, notifications and messaging. Support will be added later this year for pairing multiple BLAST and MEGABLAST speakers. 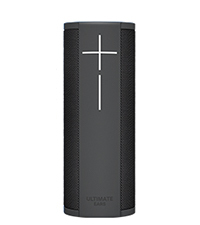 Please note: BLAST cannot be paired with other Ultimate Ears speakers such as BOOM, MEGABOOM, ROLL or WONDERBOOM.